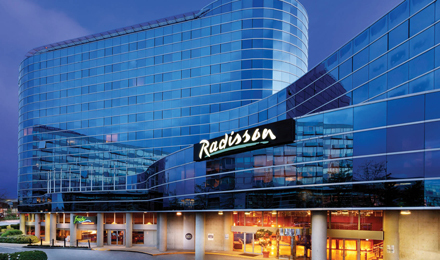 Welcome to the Radisson Blu Hotel Ghaziabad, where guests enjoy exceptional services and stylish accommodation just minutes from world-famous destinations like Akshardham Temple and the Buddh International Circuit. Our hotel’s location in Ghaziabad is only 20 minutes from New Delhi tourist attractions and businesses hubs like Noida, ITES and BPO. Your sleek room or suite is outfitted with modern décor and prime amenities, and we offer delectable dining at our two on-site restaurants. Enjoy a free-form swimming pool, a concierge, airport transfers and spectacular banquet space for weddings and other large events. Our hotel is just minutes away from the India Gate, shopping malls and the adjacent New Delhi CBD. Our chic designer accommodation is equipped with Free high-speed Internet, rain showers, work desks and Herman Miller ergonomic chairs. Embark on an exploration of rare and forgotten Indian recipes at Kama, and dine on international fare at Avatar and Pan-Asian tapas and signature cocktails at Lust Bar. Corporate travelers appreciate that the convenient business center makes it easy to complete presentations and send email. Offering flexible and elegant space for up to 3,500 guests, our meeting facilities are great for a range of events. The Radisson Blu Ghaziabad offers three dining options, including an all-day dining restaurant, Avatar, with a selection of international flavours, as well as Kama, a fine Indian vegetarian adventure restaurant in a chic setting. In the evening, guests can relax and unwind at Lust, which serves exotic cocktails and Pan-Asian tapas. 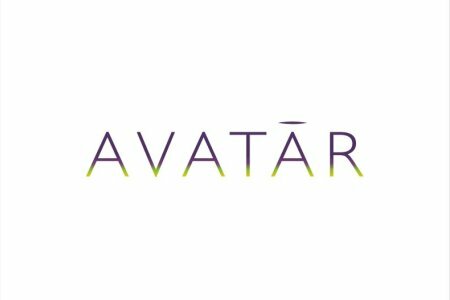 Overlooking the hotel's atrium, Avatar is an all-day dining restaurant that serves a wide selection of international cuisine. Dive in to the hotel's signature dish: paneer longlata and rasmadhuri.. Enjoy an epicurean vegetarian journey of contemporary India. Savor a delicious drink in our on-site cocktail bar.